Find nannies, caregivers and day care services in Clifton Park NY and throughout the Southern Saratoga County region. TSL Adventures is dedicated to fostering independence in a family-like environment where children feel safe, nurtured, and loved. 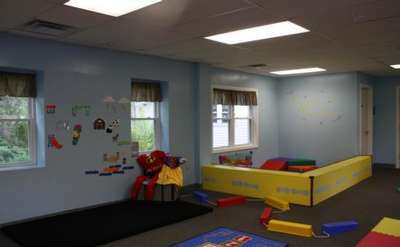 Exciting programs are offered through summer camp and other services that establish cooperation and interactive play!